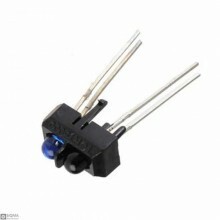 Description:The TCRT5000 IR Sensor from Vishay Semiconductors is a small Electronic Component that d.. 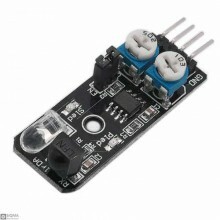 Description:The E18-D80NK sensor can measure the distance between an object with infrared reflection.. 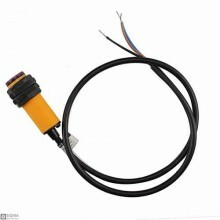 Features:Working voltage:DC 3.3V-5 v Working temperature: -10 ° C to + 50 ° C Mounting ope.. 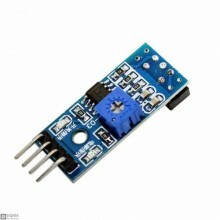 Description:The object is sense of the output 0, output 1 is not time sensitive, directly with 3 V a.. 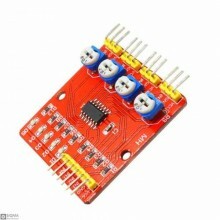 Description:Infrared obstacle avoidance sensor is designed for the design of a wheeled robot obstacl..